Fresh Smoked Meats with tasty sides with the right amount of zing! We are committed to satisfying our customers with great food and excellent service. 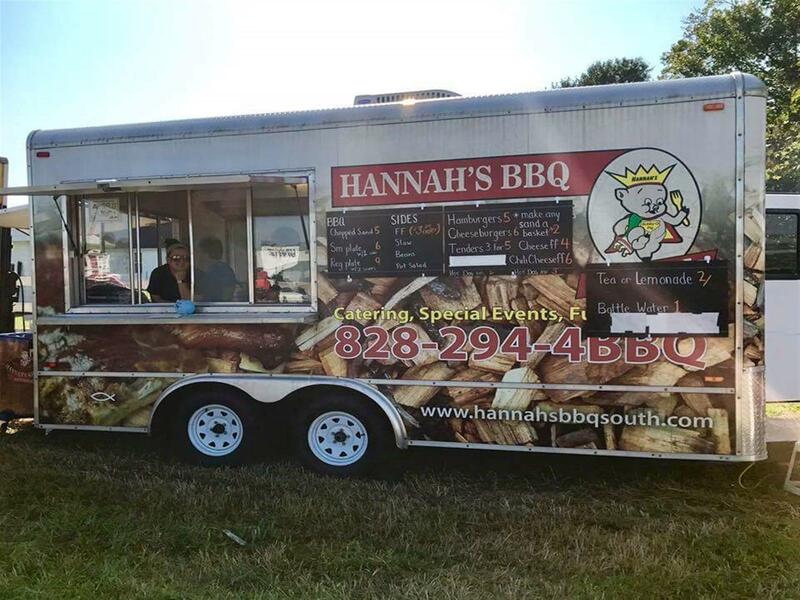 We offer a wide variety of delicious multiple Award WINNING BBQ: including Hickory Smoked Chicken, Ribs, Smoked Wings and fork tender Beef Brisket. 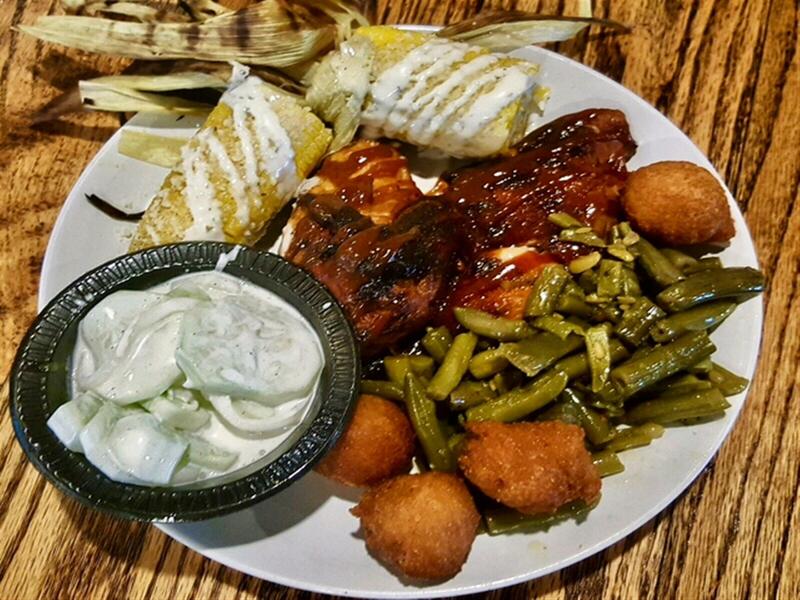 Try our Combo Platter, our version of a "Sampler" platter with your choice of three of our in house smoked meats. 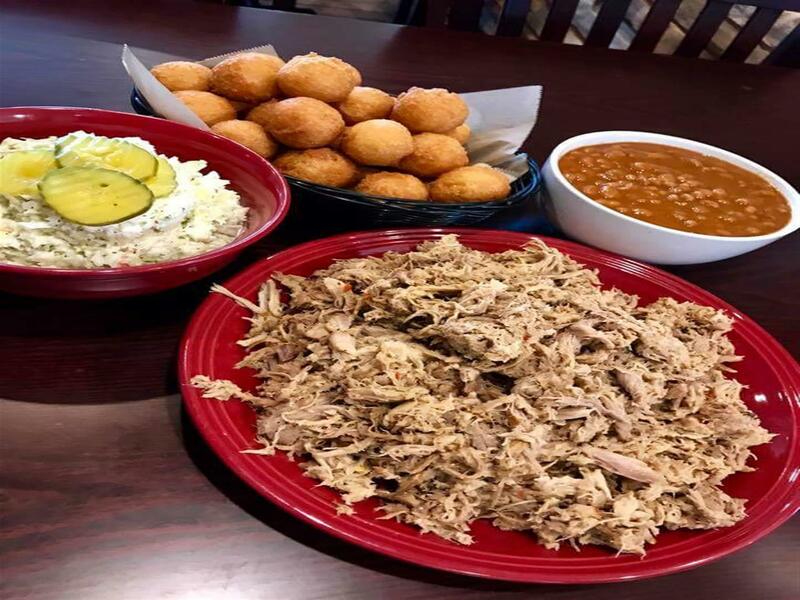 All of our plates are served with generous portions of your choice of two sides and the best crunchy hush puppies you can get! Burrito's and Quesadillas for Lunch and Dinner, absolutely a fabulous choice. Deliciously Fresh made to order food, there is nothing like them around. Made with our own salsa's and fresh slaws. Our salads are definitely an all time favorite from the Carolina to the Chipotle Chicken, with our own Jalapeno` Ranch to our Balsamic Vinagriette, there is always something for everyone. 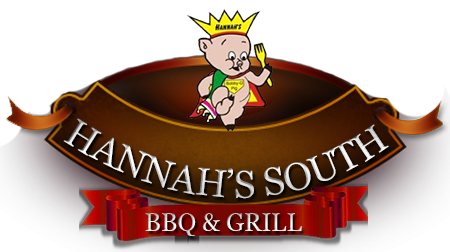 You will also find daily Lunch Specials in all of the "South" locations. Whatever you're in the mood for, you can find it here! 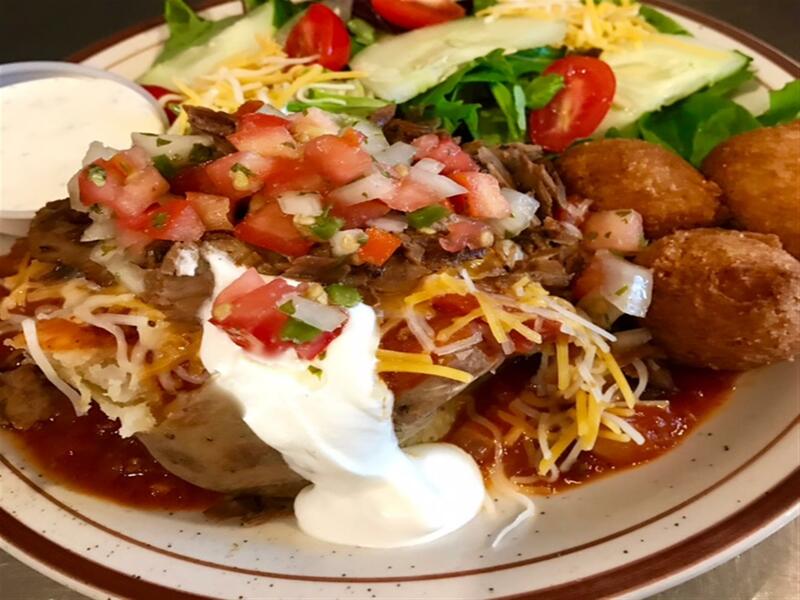 Our desire is for anyone to be able to eat with us and we purpose to have not only diet friendly selections, but mouth watering food that will cause you to return again and again. Take a look at our wonderful menu and you'll find everything that you need! Gluten - free...ask your server about our tasty options. 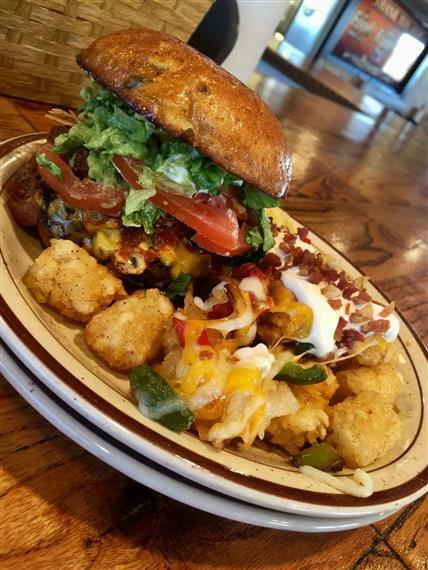 Family Size Meals are always available, no matter the size of your family, we have something to fit!! Thanks for looking around and we are sure we will see you soon and your return trip will be quick! !